Fun & Games offers as little or as much assistance as you would like with our products. Although you are always welcome to pick up and drop off your rental at our office, we do offer delivery, set up, pick-up and attendant options. We have the trucks and manpower to assist you with any size delivery or set up. Whether you just need a handful of table and chairs delivered, or you are looking to set up an an event for hundreds, we can give you turn key service. Johnny has been with Fun & Games for nine years providing excellent service as our delivery driver. Wearing his uniform and smile, Johnny ensures that your delivery is timely, clean, and to your satisfaction. 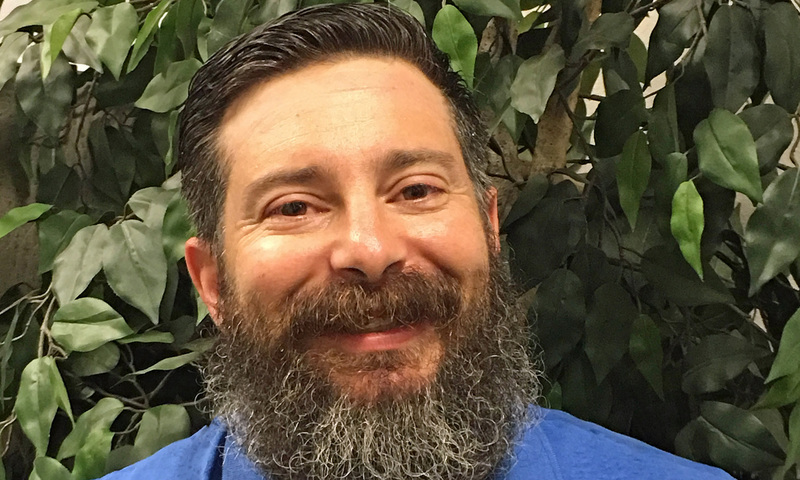 Johnny is very personable and has such a great sense of humor that we get compliments frequently about him! Fun & Games is able to offer delivery and pick-up on all of our items. Let us do the heavy lifting so you can simply relax and enjoy your event! Please note that the prices reflected below are for a general rental, for example, some tables and chairs, a few games, etc. If you plan on ordering a large amount of items, Tami, our Event Specialist can customize a quote for you. Please note this price is for delivery OR pick-up one way only. For delivery AND pick-up, the price would be doubled. 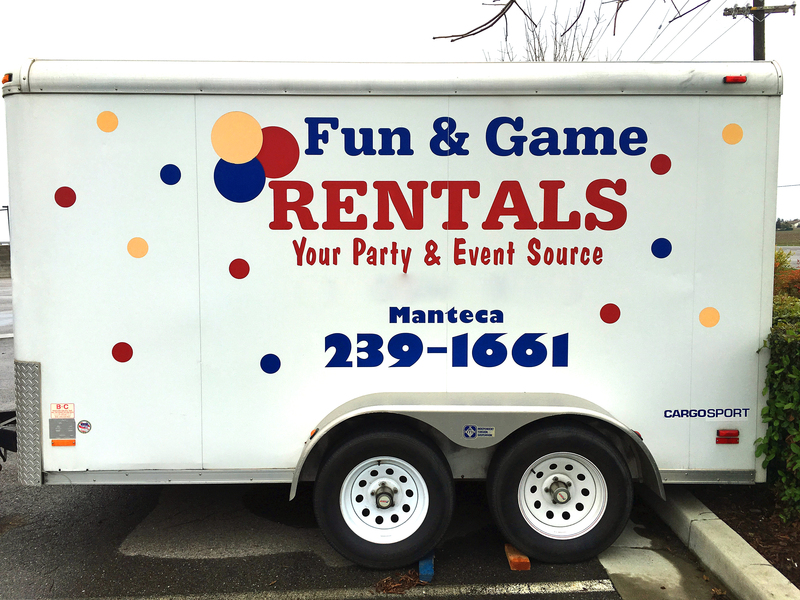 Fun & Games also offers complete set up of your equipment for an additional fee. Click below to get a custom quote for your event including complete set up, delivery and pick-up!